Summer school holidays are over but you still need to keep the kids entertained until September rolls around and schools go back. Here are some of my budget-friendly suggestions for families to stay entertained through summer and beyond. Parc Phoenix is one of our favourite family attractions on the French Riviera. Located at the L’Arénas complex near the Nice Côte d’Azur Airport, it’s a great place to spend a few hours if you have kids of varying ages. 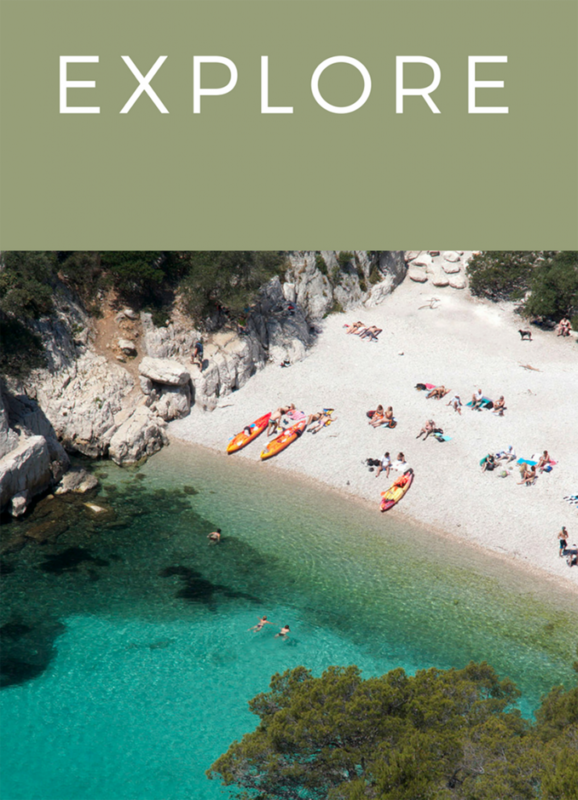 …Continue reading here for Rebecca’s list of family-friendly summer ideas for things to do on or near to the French Riviera. These suggestions are all kid-tested and get a thumbs up from her own family. 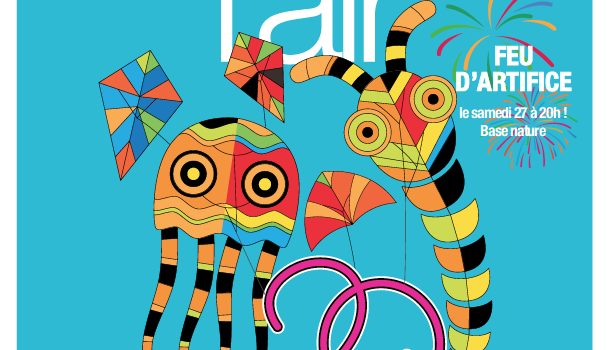 Here, are a series of articles focused on family-friendly suggestions for school holidays or a long weekend, in the South of France. These are ideas for things to do en-famille in the Alpilles, Bouches du Rhone, Côte d’Azur, Luberon and the Var. The list is not exhaustive, so please feel free to send us some suggestions or return to this article for updates. 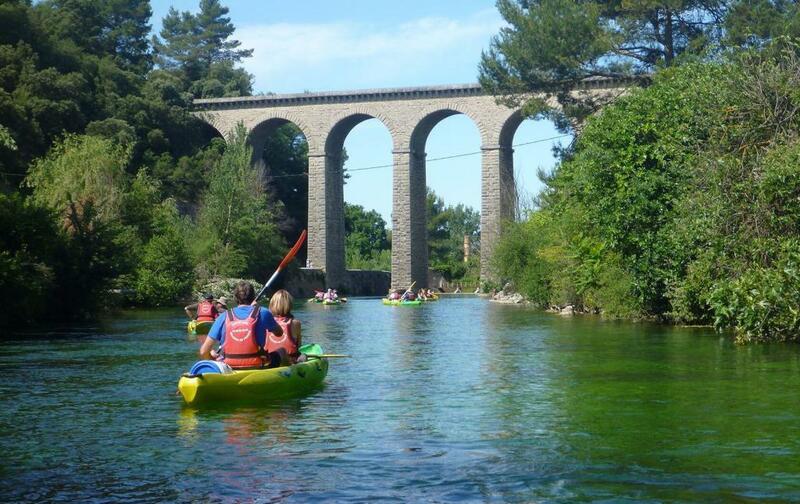 Rebecca recommends cycling and walking in Villeneuve Loubet (between Nice and Antibes). She also highly recommends the Musée National du Sport in Nice for any kid (or adult) interested in professional sports. 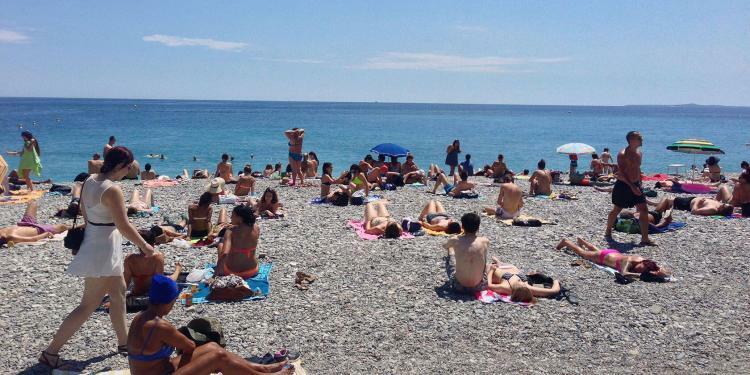 Phoebe shares her ideas for budget-friendly activities for the whole family in Nice. 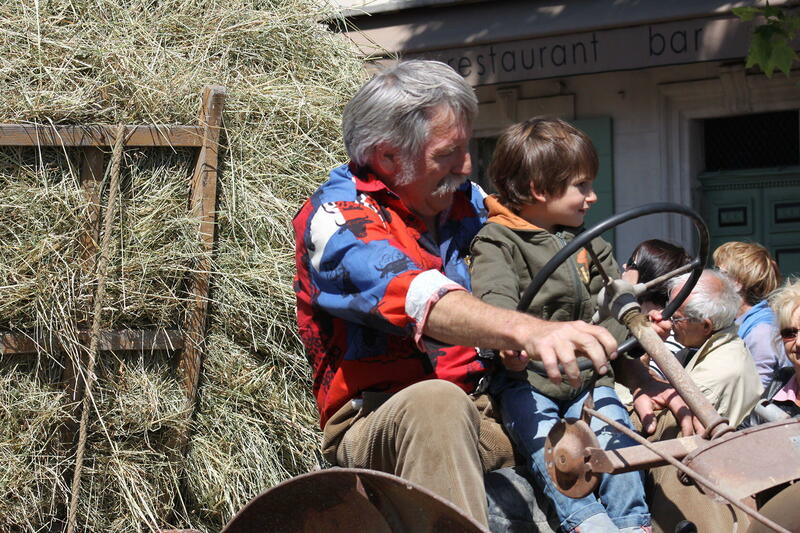 Ashley at Curious Provence put together a round-up article full of family holiday ideas for things to do in the Bouches du Rhône (and nearby) with the kids. Hands-on: The Jolie Vintage Atelier located in Goult offers creative workshops for small groups of children and adults. This is a great idea for birthday parties for artistic types. Explore the Alpilles (small Alps) a little mountain range, which makes them perfect for family-friendly activities. Dotted with hiking trails the hills are suitable for all levels. There are canals to walk along and paths for biking. Detailed list here. 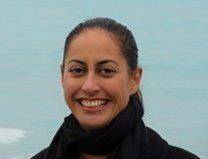 New Zealand born and raised, Rebecca moved permanently to the French Riviera when she fell in love with an Englishman working on a super yacht. With 10+ years background in the travel industry, she left the rat race and founded Access Riviera after realising there was a lack of travel information in English for expats and tourists. Access Riviera is her blog providing general travel advice regarding sightseeing, transport and festivals focusing on families and persons with reduced mobility mixed in with a healthy dose of posts about 'la vie en France' as an expat. When not writing for her blog and collaborating with companies such as FlipKey, Lonely Planet Kids and Wanderant, Rebecca consults globally in tourism and media. She enjoys stand up paddleboarding on the Riviera coastline, and searching for the best tarte aux citron in the region. You can connect with Rebecca via her blog Access Riviera.